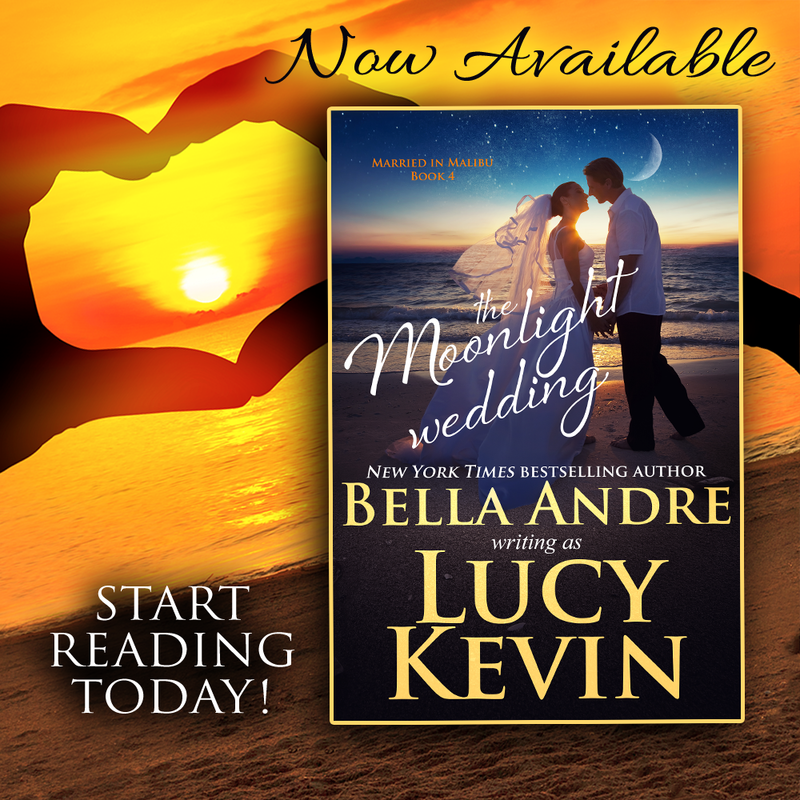 Meg Ashworth has always lived her life by the book, until she finally breaks away from her family's strict rules to be a wedding designer at Married in Malibu. 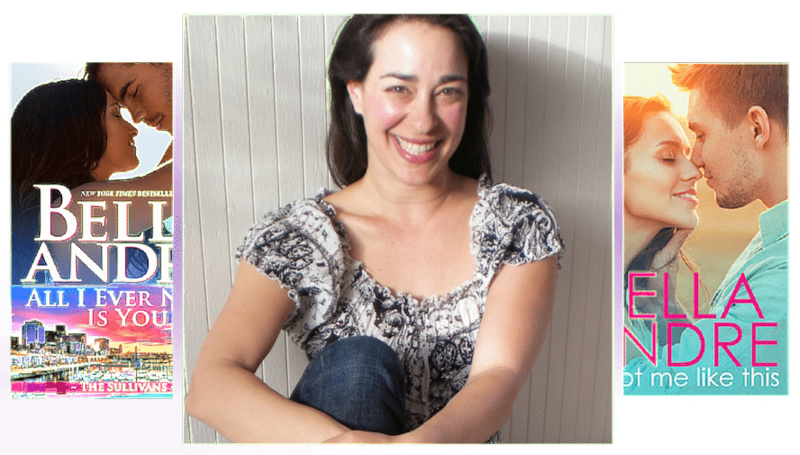 But she never expected that part of her job description would mean working day -- and night -- with one of the biggest rock stars on the planet. Lucas Crosby desperately needs Meg's help to create a music video for his new single. She is so brilliant and beautiful that instead of hiring a model or actress to play the part of his true love in the video...he wants Meg! When their deep spark of connection grows far beyond their pretend relationship onscreen, can he convince her to take a chance on loving him in real life? It's official! 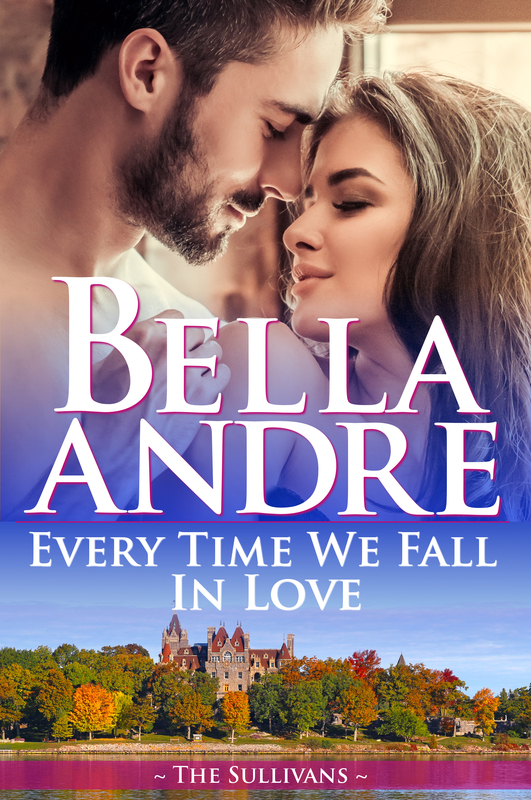 Bella Andre has sold more than 8 MILLION books! YOUR LOVE IS MINE (Maine Sullivans 1) debuts at #14 on the New York Times bestseller list, #7 on the WSJ bestseller list, #20 the USA Today bestseller list, and as the #1 contemporary romance at Apple UK, Australia, New Zealand, Sweden, Denmark, Norway, Finland and Ireland. 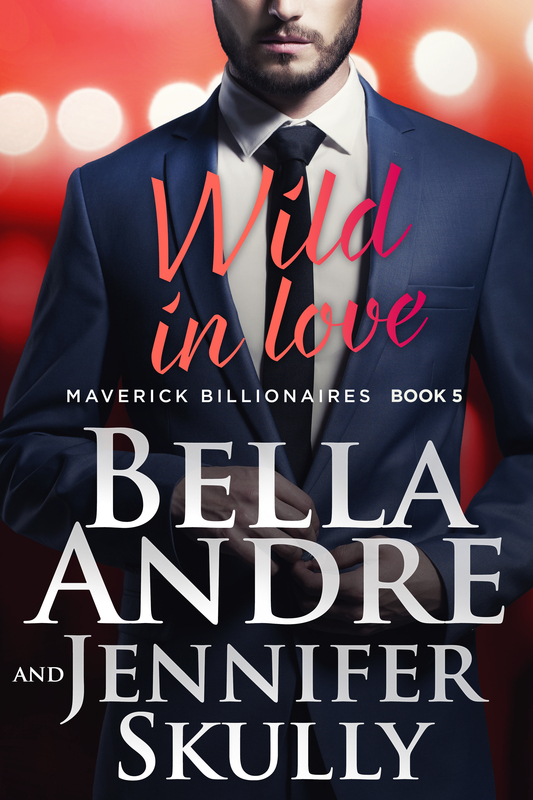 Keine Chance gegen die Liebe (Die Maverick Milliardäre 4) debuts as the #1 book in Switzerland and Austria, and the #1 romance in Germany at Apple Books.